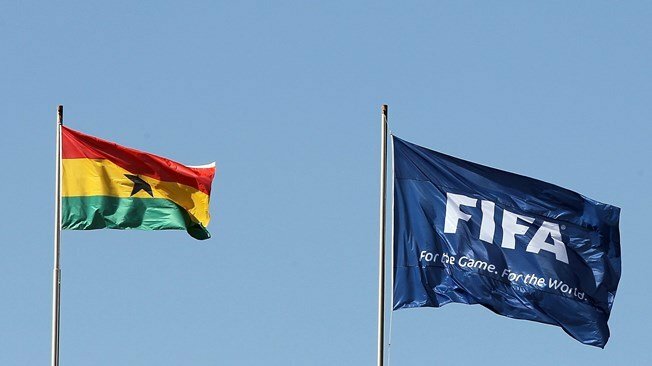 Football’s world governing body, FIFA, has in consultation with the government of Ghana appointed a four-member Normalisation Committee that has been tasked with the interim running of Ghana football. The committee is to be headed by local businessman Dr Kofi Amoah, who marshalled Ghana’s successful bid process and organisation of the 2008 African Cup of Nations (Ghana 2008). At the ceremony chaired by FIFA Director of Development for Africa and the Caribbean, Veron Mosengo-Omba, the three other members of the committee were revealed to be former Airtel Ghana CEO, Lucy Quist, former Kotoko board member, Lawyer Dua Adonten, and a board member of the Attorney General’s Department, Naa Odofoley Nortey. The Normalisation Committee has been given the mandate to oversee the day to day running of Ghana football affairs, and organise an election in the near future for substantive GFA executive members. The PFAG continues to champion the rights of all professional footballers in the country, and welcomes all developments aimed at ensuring a long term harmonious and effective landscape for the betterment of the game and the well-being of the players. We wish the Normalisation Committee well in the execution of their mandate.